Thinking and communicating with clarity and precision（明確に考え、伝える） – Be clear. Managing impulsivity （行動する前によく考える）– Take your time. Gathering data through all senses （全ての感覚を動員してデータを集める）– Use your natural pathways. 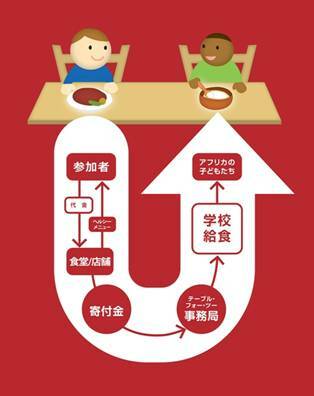 Listening with understanding and empathy （理解と共感を持って相手の言うことに耳を傾ける）– Understand others. Creating, imagining, innovating （新しい考えを生み出すために創造性、想像力、革新性を働かせる） – Try a different way. Thinking flexibly（柔軟に考える） – Look at it another way. Responding with wonderment and awe（世界の驚きと神秘を発見する） – Have fun figuring it out. Thinking about your thinking (metacognition) （自分の考えの影響力を知る）– Know your knowing. Taking responsible risks （リスクを冒す）– Venture out. Striving for accuracy and precision （正確さを求めて念には念を入れる）– Check it again. Finding humor（ユーモアを忘れない） – Laugh a little. Questioning and problem posing （疑問を持ち、問題を提起する） How do you know. Thinking interdependently （一緒に働く）– Work together. Applying past knowledge to new situations （過去に学んだことを生かす）– Use what you learn.